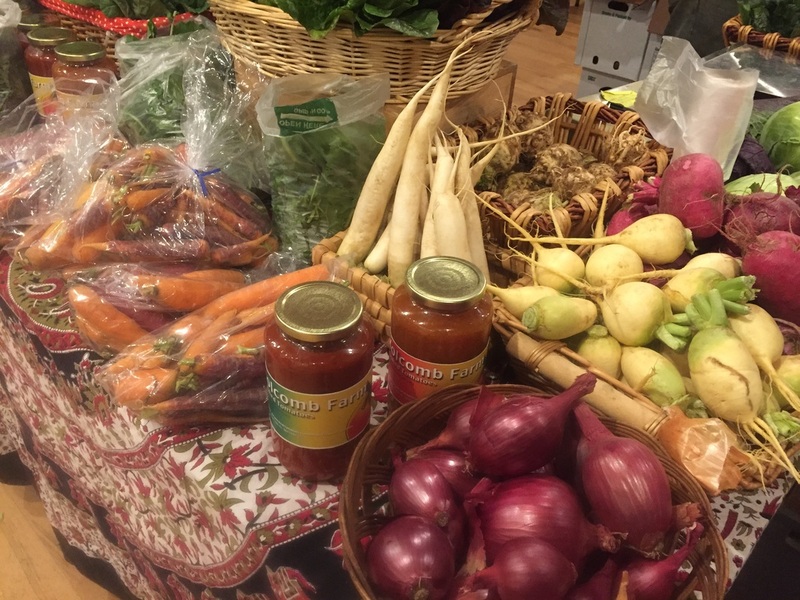 Celebrate Granby's agricultural heritage by supporting our local farms. You can find a wide variety of vegetables, dairy, meat and specialty products at our Farmers Markets. And of course you can enjoy a glass of wine while shopping! How can you beat that?